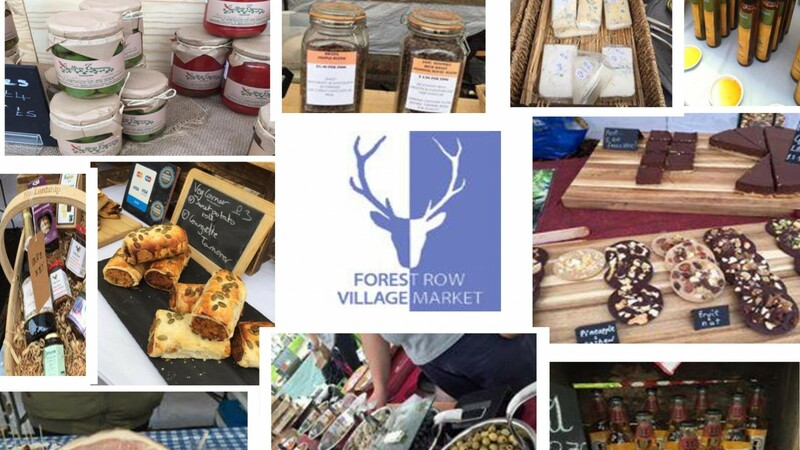 Forest Rows award winning market is the place to visit for locally produced & made Food, Drink, Arts & Crafts. with its social atmosphere there is something for all the family as well as a place to meet friends for something to eat and drink. Visit our plastic free, zero waste & dementia friendly market and please remember to bring your bags & containers to put your shopping in.